Vitamin C Therapy is a very easy and cost effective support for all illness and disease. Humans once had the ability to produce Vitamin C in our bodies, but because of a mutation in the GLO gene we lost this ability long ago. 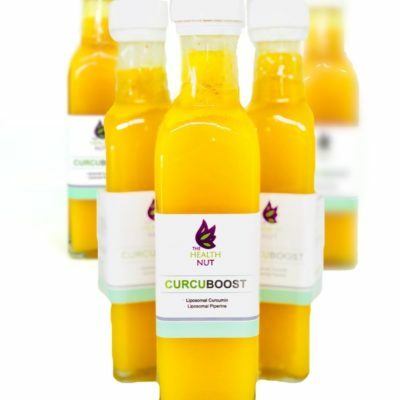 Vitamin C Therapy recreates this flow of ascorbate into the body and provides high electron flow. Because toxins damage cells and tissues, high electron flow negates this effect maintaining a healthy state in our body. Vitamin C is safer than water. 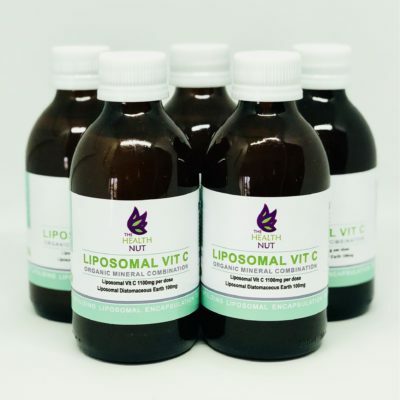 When beginning this protocol it is necessary to buy Liposomal Vit C. Lipo Vitamin c in high doses will not deplete other nutrients. It will enhance the absorption and utilization of them and you may experience deficiency symptoms because your body needs more. Whole food C is not advisable at the doses sufficient to maintain optimal health. Ascorbic acid is made from glucose that is usually derived from corn. From all of the analysis sheets I have reviewed, not a trace of corn is ever present. Take 3-5 tsp of Lipo C every 15 minutes until you experience rumbling or gas. Stop and wait or slow down. Sometimes if you continue on you will experience prolonged flushing. 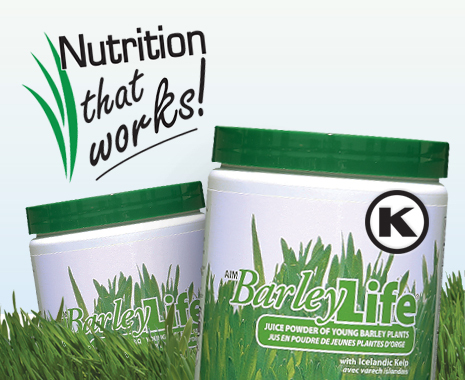 This will deplete nutrients and is not recommended. Keep track of the total dose amount that causes a flush. Subtract 10% from that dose and divide that amount up throughout every day. Over time the dose will go down as the body detoxes and heals. Flushing is quick watery or loose stools. Not prolonged diarrhea. After the loose bowels stop, continue taking 1-2 tsp every hour for the rest of the day. Children can benefit from a flush as well. Use 1-3 tsp of Lipo C every 15-30 minutes. When they begin complaining of stomach upset slow down. Lower the dose to 1 tsp every 15 minutes until loose stools occur. Keep track of the total dose amount that causes a flush. Subtract 10% from that dose and divide that amount up throughout every day. Over time the dose will go down as the body detoxes and heals. Flushing is quick watery or loose stools. Not prolonged diarrhea. After the loose bowels ease up, continue taking 1 tsp every hour for the rest of the day. Stay hydrated but don’t overdo it or the bloating will be worse. Coconut water, sole, or other sources of minerals is a good drink to use. 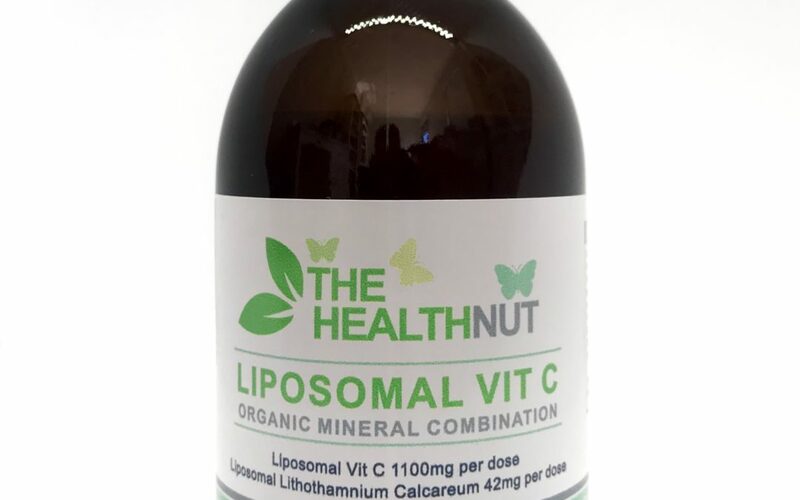 This vitamin c is encapsulated in liposomes, which enhances the absorption even more efficiently than intravenous vitamin c. When liposomal vitamin c is taken it is absorbed directly by the lymphatic system and then into the blood stream without being destroyed by the digestive tract. 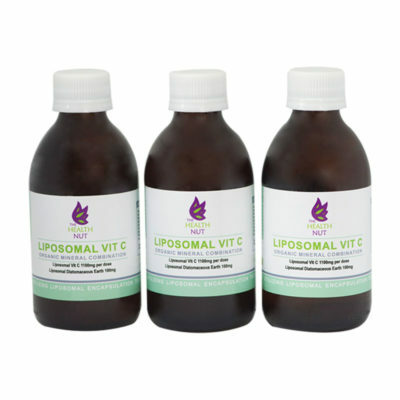 Lipsomal vitamin c is a must have for anyone that is seeking excellent health.